One of TruTV's newest series, "Adam Ruins Everything", is a show designed to enlighten viewers to hidden pitfalls and inconvenient truths hiding in their everyday lives. The series began as a CollegeHumor series of short videos and was later picked up by TruTV to become a full-fledged show. It's hosted by Adam Conover, a comedian and writer for CollegeHumor. The structure of every episode of the show is relatively straightforward. Adam intrudes on someone enjoying something seemingly innocent, then proceeds to spend the rest of the episode informing them of shady history or unforeseen consequences of something most people don't see as harmful. He does this in a way that isn't unlike the "Bill Nye the Science Guy" format. The show uses colorful visuals and different forms of media (including cartoons and comic panels) to demonstrate its points and hold the audience's attention while mixing in bits of comedy here and there.  Where "Adam Ruins Everything" differs, however, is that it displays its sources at the top of the screen as it presents its argument, with links to said sources on the show's official website. The blend of comedy and little-known facts about everyday life is what makes the show so engrossing. The way the show constantly rips through social misconceptions (such as the idea that you need to shower every day or that all fingerprints are different) in rapid-fire and entertaining fashion. Adam is charismatic and the topics are usually very engaging. Of course, the show isn't only about the bad in the world. At the end of most episodes, Adam will usually reveal something on-subject that isn't, for the most part, hiding any dark secrets or something that can help to reverse any societal wrongs brought up earlier in the episode. The only part where the show seems to occasionally fall flat is in its "plot." As the series goes on, Adam develops relationships with some of the people he informs, with one girl becoming a love interest of sorts. It comes off as cheesy, and while that may be intentional, it still detracts from the overall flow of the show. The plot comes up fairly rarely, however, so it's something that's easy to forgive. Aside from that and a few jokes that fall flat, there's very little to dislike about the show. "Adam Ruins Everything" is a show with an interesting concept and one that is executed well. Every episode manages to pack a lot of information into a relatively small air time. Better yet, all of the information is extremely relevant. Topics range from how to better help charities to different forms of food and health myths. Every episode has at least one bit of information that is readily applicable to one's daily life. This usefulness, combined with the fact that every argument is sourced, creates something that can open up serious discussions on issues that are at the back of most peoples' minds. If everyone was aware of some of the issues brought up in "Adam Ruins Everything," there could be some serious progress made on some of these issues. 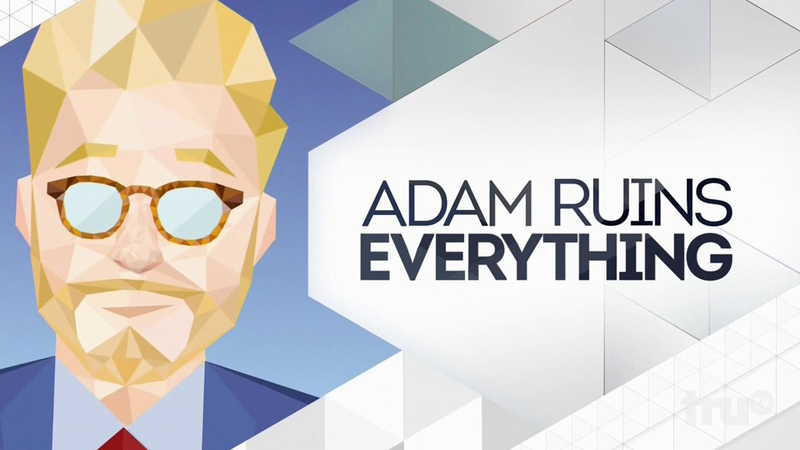 "Adam Ruins Everything" airs on the TruTV channel and has been confirmed for a second season later this year.